Home » General World News	» The Fed’s interest-rate decision has pushed it into uncharted territory. Here’s what that means for markets. The Fed’s interest-rate decision has pushed it into uncharted territory. Here’s what that means for markets. The Federal Reserve held interest rates unchanged on Wednesday as expected. That didn’t mean the meeting was a nonevent for investors, according to John Normand, JPMorgan’s head of cross-asset fundamental strategy. 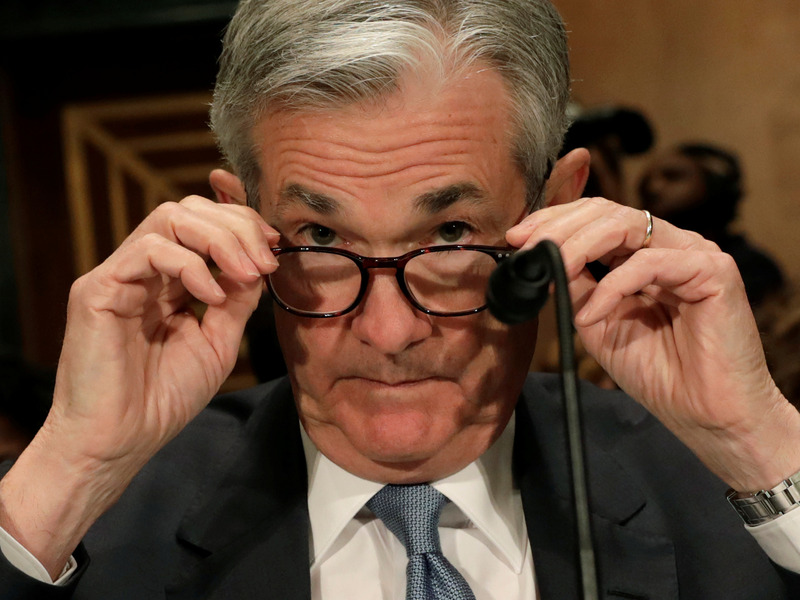 Normand outlined why the Fed’s decision actually put it in uncharted waters and explained what this means for various markets. The Federal Reserve announced Wednesday that it held interest rates unchanged, just as economists had widely expected. Yet, it was an unusually crucial meeting.